To celebrate UN International Day of Charity – which takes place this year on the 5th September – we are today looking in a little more detail at the archives of charities & nongovernmental organisations (NGOs) available to the public here at SOAS Archives. SOAS Archives seeks to play a national role in the preservation of the heritage of UK-based NGOs and charitable bodies who work in the fields of global poverty-eradication, international development, and humanitarian relief. In our role as the National Research Library for Asia, Africa and the Middle East, we look to acquire and make publicly available the archives of NGOs, international development charities, and campaign groups whose work focuses on the Global South or the ‘developing world’. These NGO and charity archives comprise unique collections of primary source material, including unpublished correspondence, minutes, internal reports, field notes, surveys, and campaign materials. These collections are frequently drawn upon by students and researchers working in development studies, as well as those investigating the history of voluntary action and the charitable sector, but they have also proven to be of value to many other researchers, across disciplinary boundaries, who have sought to use the records to better understand some of the pressing issues which confront the peoples of the Global South, including poverty, inequality, development, human rights, health, the environment, food security, and social and economic change. 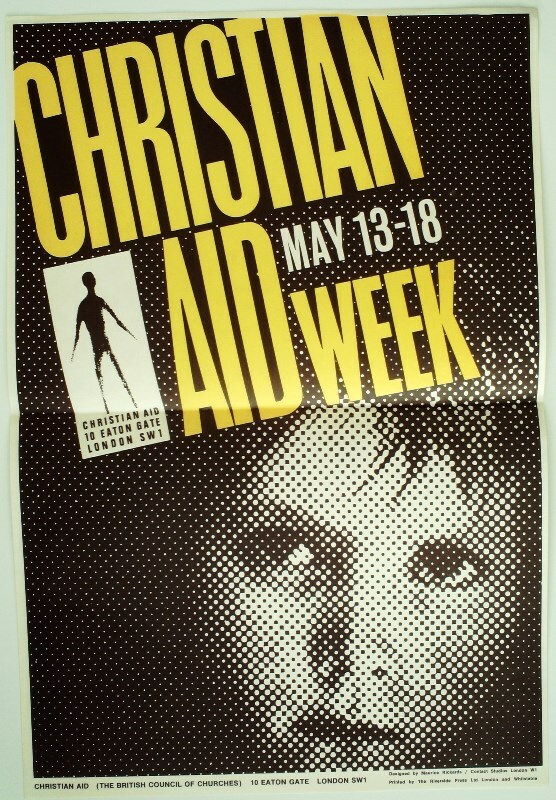 Christian Aid [ref. CA]: institutional archives of the charity Christian Aid, including correspondence, minutes and documents concerning aid and development projects in Africa, Asia, Europe, Middle East, Latin America and the Caribbean; as well as organisational papers including constitutional material, Directorate papers, annual reports and publicity. War on Want [ref. WOW]: institutional archives of the NGO – War on Want , including organisational papers; financial papers; and project files containing records on overseas development projects and campaigns relating to Africa, Asia, Europe, Middle East, Latin America and the Caribbean. Inter-Church Aid and Refugee Service [ref. ICA]: institutional records of Inter-Church Aid and Refugee Service, precursor to Christian Aid. Includes constitutional papers; committee minutes; correspondence files; and subject/regional files relating to the organisation’s work on appeals, campaigns and humanitarian relief work. Survival International [ref. SI]: papers of charity Survival International relating to government resettlement and Villagisation programmes in Ethiopia, during the 1980s, includes correspondence, field notes, and publications.